I just want to let you know that I recently joined Beauty Bound Asia. I just found out about Beauty Bound Asia last night and today is actually the last day for the first challenge submission. What is Beauty Bound Asia? It's an opportunity for all of you beauty creators out there (bloggers, vloggers, makeup artists, etc) to take your skills to the next level. I see Beauty Bound Asia as a place where I can meet more people and share tons of experiences. 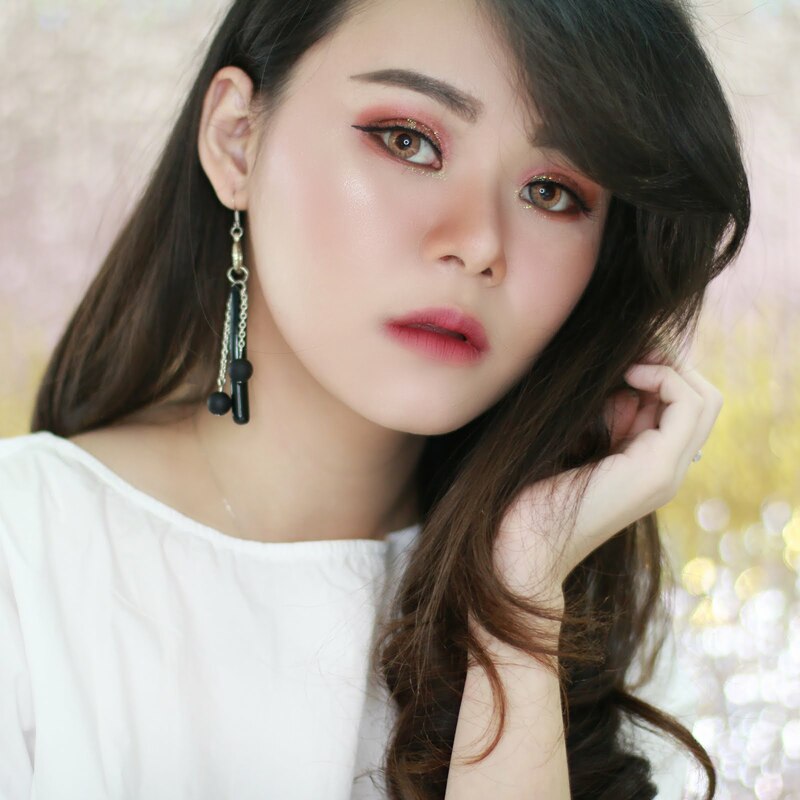 Beauty Bound Asia is looking for the next top beauty creator. Last night, I was thinking that I wouldn't make it for the first submission. However, I knew that I wanted this so bad. I want to meet more people who love the same things I do, learn from the expert and have chance to work with legit beauty brands. I want to acquire more experience, hone my skills and hope I will able to share more with you. I didn't have much time to make the video and the result may not be as good as the ones published by other beauty creators. But I really want to at least try and not regret passing on such a remarkable opportunity. So in one day, literally just one day, I did the whole thing; the video shoot, recordings, editing, uploading and sharing my video on my social media. I am quite happy with the result. Thank God 'cause the first challenge is to introduce myself and my daily beauty activities. It's not as hard as shooting a makeup tutorial or other complicated videos. This contest still have a long way to go to the finals, and I'm not even sure I'll be able to make it to the second round. But at least I tried. That is all for today post. 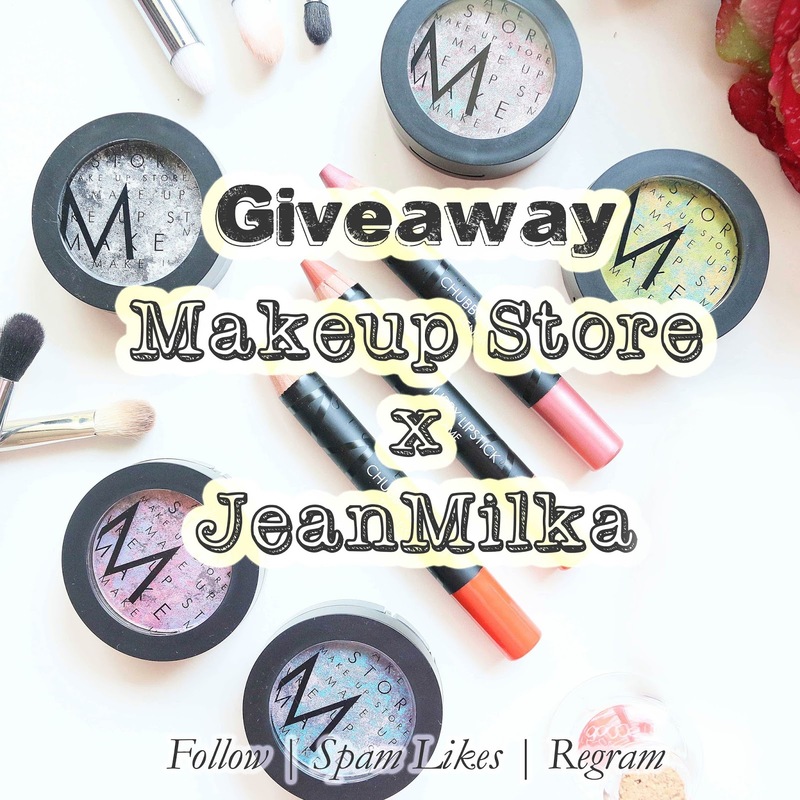 Last, I also want to let you know that I currently having a giveaway contest in collaboration with Makeup Store Indonesia on my Instagram . There are 5 beauty hampers worth 2.600.000 IDR for 5 winner. You can check more about the giveaway here. 2 komentar on "#BeautyBoundAsia : I Am Jean Milka | #AboutMe"